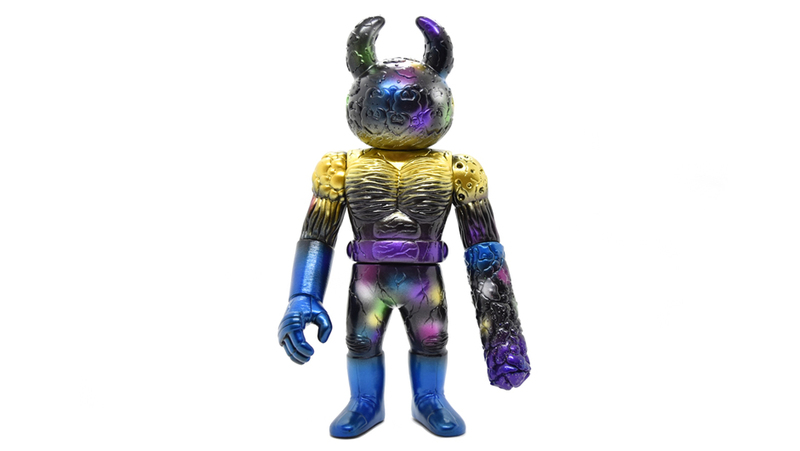 To celebrate the starting of the multi-brand toy store “ELECTRIC TOYS”, we’ll release exclusive Real Uamou! The sales will start at their shop page from March 28th, 20:00 JST. 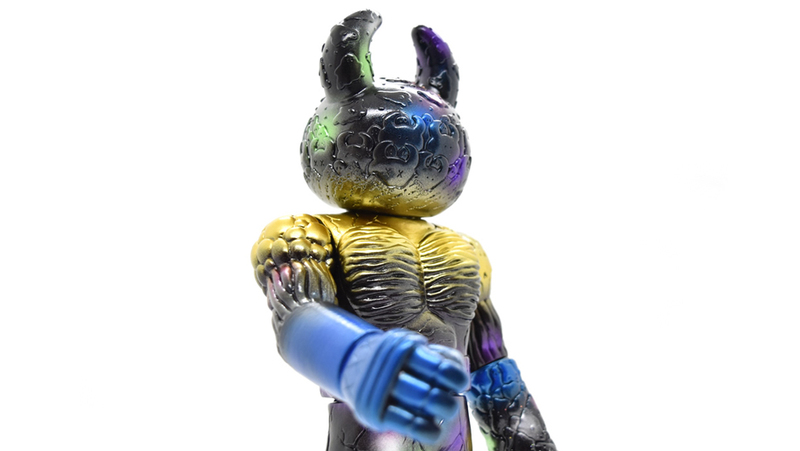 ※ELECTRIC TOYS will only ship this Real Uamou within Japan, this is very unfortunate for the international customers and we apologize for the inconvenience.